Should Your Life Be At Risk Because You Reject A Man’s Advances? Detroit Mother Killed! Domestic Violence-Ray Rice KO! A Definite Deal-breaker To The Relationship and Your Future! I Want A Divorce! You Don’t Like The Movie “Frozen”! Really? Once A Good Girl Gone Bad, She’s Gone Forever! Says NBA B-Ball Player Jannero – Basketball Wives Star Files for Divorce! TMZ reported that “Basketball Wives” star Malaysia Pargo has filed for divorce from Charlotte Bobcats player Jannero Pargo . Their marriage troubles have long been public. 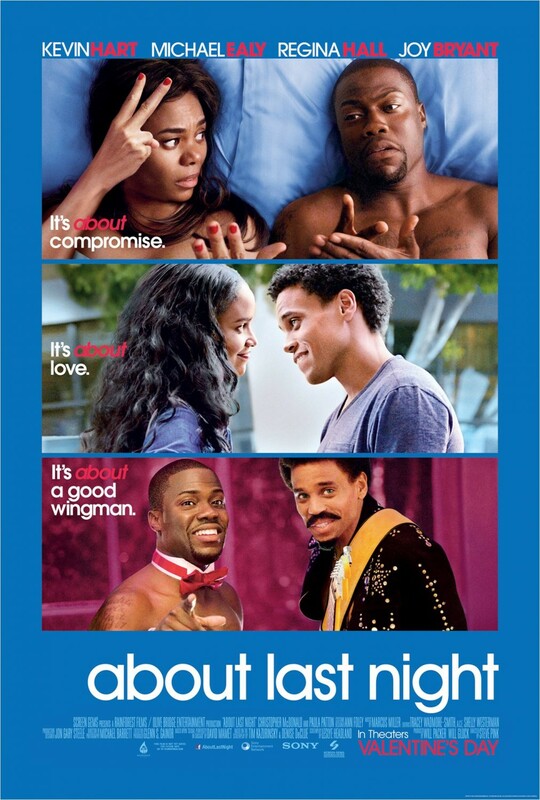 Valentine’s Day weekend was the opening of the movie “About Last Night” starring Kevin Hart, Regina Hall, Michael Ealy, and Joy Bryant. The romantic comedy is a remake of the 1986 classic starring Demi Moore, Rob Lowe, James Belushi and Elizabeth Perkins. The movie follows two couples and the evolution of their dating relationships through life challenges, misconceptions and stereotypes. Beginning from an initial meeting randomly through friends and at a local hangout bar “The Broadway” to the bedroom. The movie was hilarious all the way from beginning to end with Joan (Regina Hall) keeping up with the natural comedic antics of Bernie (Kevin Hart). Bernie and Joan’s relationship, share a chemistry of dysfunctional and un-traditional characteristics. While initially their relationship is short-lived they are forced into interaction while supporting their best friends (Danny) Michael Ealy and (Debbie) Joy Bryant as they attempt to build an intimate relationship with each other. Danny and Debbie’s relationship begins with both of them guarded. Both are scared and reluctant to receive love, due to fear of resurfacing heartache experienced in past relationships. Once both of them decide to commit to each other, they are faced with challenges. Danny is faced with adjusting with sharing an apartment with Debbie, career disappointment and past exes that re-surface and challenge their commitment to one another. 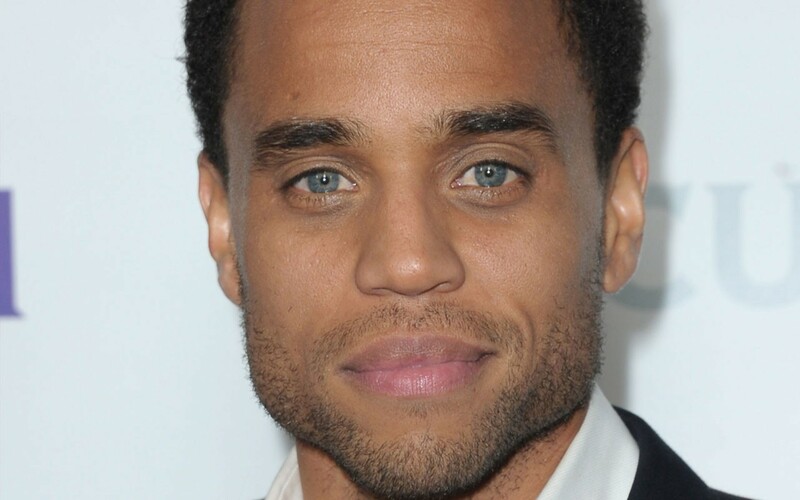 Michael Ealy recently spoke with Essence and discusses how he relates to his character “Danny”. 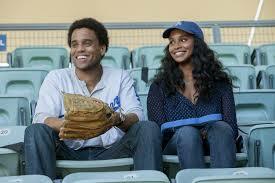 Ealy admits that it can be frustrating to meet a wonderful guy at the wrong time. However, Ealy also cautions against trying to change a man into being what you want him to be. In looking back at past relationships I could relate to both couples and Michael Ealy’s words are heartfelt. I have dated wonderful gent where I was ready to build something more however, the guy wasn’t. The gent was either not mentally ready or comfortable in his life to be the man I needed him to be. While younger, I used to be that girl who tried to assist that man in being who he should be, but would get reluctance. This resulted in a drawn-out relationship and two un-happy people. Because while not ready, he didn’t want to let me go yet I wanted and needed more. Through life experiences I learned that a man has to do some things on his own. I also learned from marriage that while initially a man may have their stuff together to pursue sharing a life with someone, there are setbacks…and you have to let your mate breathe and find his way on his own without your help for his own self-esteem as a man. Now divorced, I have met wonderful men a bit older than the 28 age range of the Danny character. There has been frustration on my part as I have met these men at the wrong time in my life. I am now a single mom that has lived through the evolution of a marriage and these awesome gents have had different life experiences. Many of them feel that they don’t have their life together and/or their passions in life are not ready to compete with sharing a life with someone. While disappointing at first, I understand a man’s plight. I do not want to conform someone into a person they are not ready in becoming. You can state your point of view all you want, it will not result in the outcome you want. The man has to be ready on his own. Focus on you! I echo my friends and family, you will eventually meet someone wonderfully for you and the timing will be just right. On the other hand, I also have had the dysfunctional and crazy relationship that Kevin Hart and Regina Hall’s characters portray. Always arguing and indifferent with each other in public yet our hidden love is always shared behind closed doors. I won’t say I am particularly proud of that situation, butvI have been there too. For the romantics at heart that enjoy a great laugh, this movie is definitely a must-see. Fl. Woman Going Through Bitter Divorce Kills Herself and Her Two Kids! Warning Email Sent to Father- My Insights! 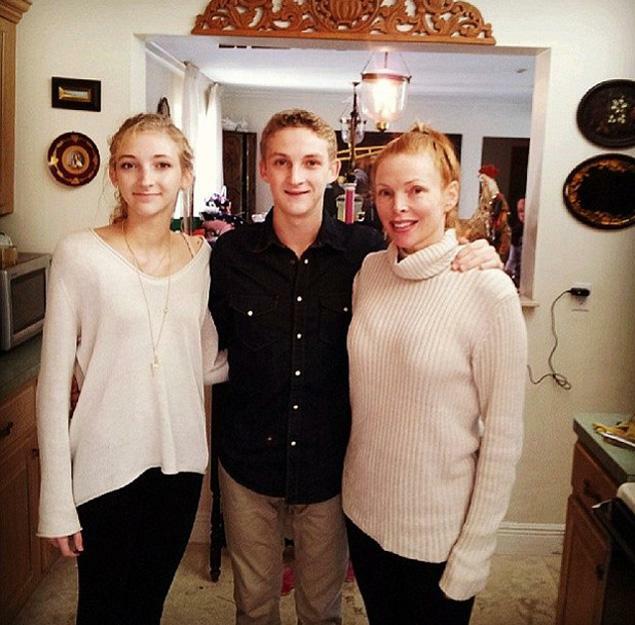 According to New York Daily News, it was reported that a Florida mother and ex-wife shot herself and her two teenage children a month after her divorce. She sent an email to the father saying she did her best for the family and another to a relative stating her intentions of killing herself and her two talented children. She was going through financial woes, her house was foreclosed and she recently sold her father’s watch to buy clothes and food for the children. 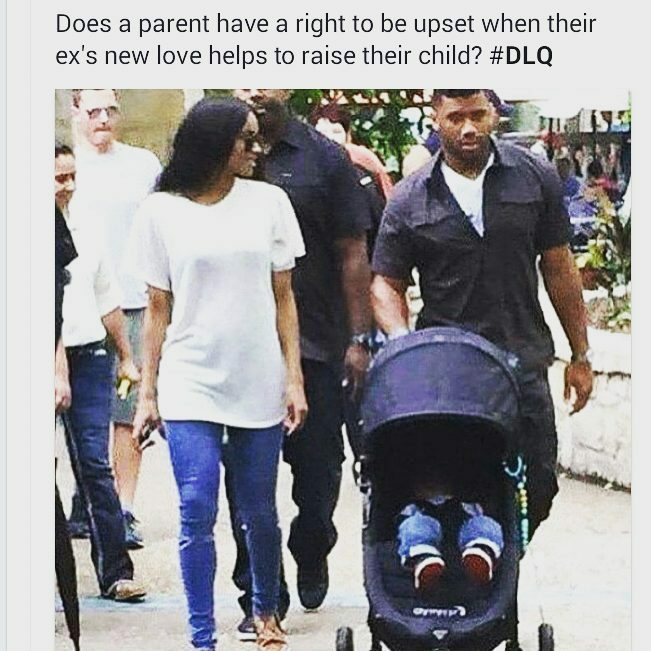 Apparently, the father was not helping with any financial support towards her and the children. The father is a prominent realtor selling million dollar homes. See the full article at the following link. This is truly disturbing. Divorce and financial woes combined can bring insurmountable pain. Learning to adjust as a single mother trying to provide the best for your children and manage the same household expenses but with less income can be overwhelming. But many divorcees do this, we cope and manage. But for some, it becomes unbearable. There is no excuse for such a horrific act. When life becomes too overwhelming, seek out help, speak to someone before it is too late. My heart goes out to the family and extended family and friends. God bless their souls!